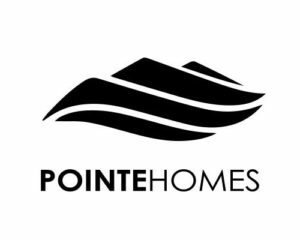 Pointe Homes is one of the top new and custom home builders in El Paso, TX dedicated to building exceptional living environments that accommodate everything important to you and your family. We’ll help you build your dream home! 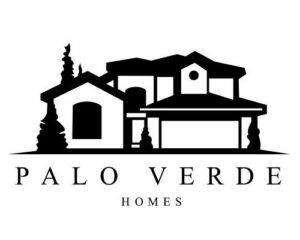 Palo Verde Homes is a premier custom and speculative home builder in El Paso, TX and Southern New Mexico. Our commitment is to offer the best new home design, materials, customer service and quality at competitive market prices. Fortune Custom Homes has established an outstanding reputation as a pioneer in custom home building. We have been constructing new homes for over a quarter of a century, and implement the most recent designs of elegance and comfortable living. Everest Homes is a licensed boutique home builder specializing in creating, not building, custom homes in El Paso, TX and surrounding areas. We are for discerning clients looking for a different home buying experience. 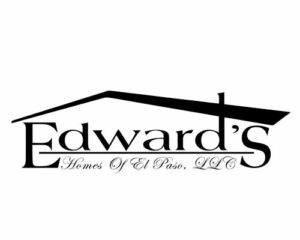 Edwards Homes of El Paso has been serving the El Paso, TX area for several years now. We are a home building industry company that specializes in building new homes at affordable prices for families in the area. 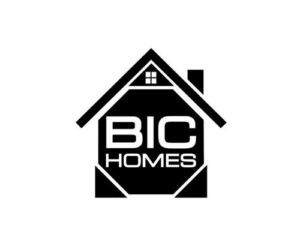 Get peace of mind with quality construction and builder warranties through El Paso based BIC Homes. BIC is genuinely focused on building homes customers want to purchase – all while achieving the highest levels of customer satisfaction. 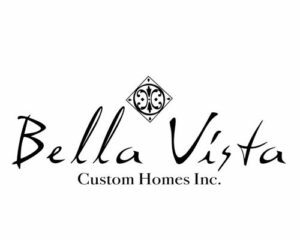 A team of professionals at Bella Vista Custom Homes is committed to design and construct distinguished custom homes that exceedingly satisfy your lifestyle and expectations for the best craftsmanship possible.